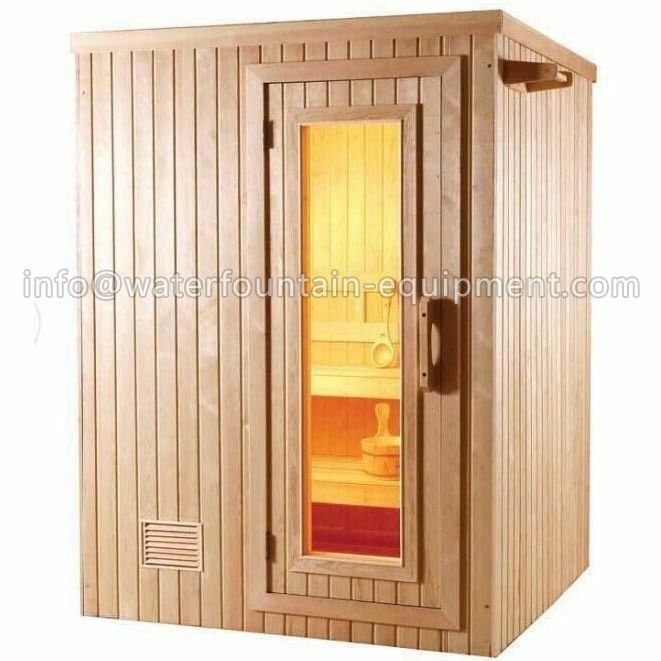 The Four Person Thai Sauna is a beautiful, durable wood sauna that is great for relaxing and improving your health. 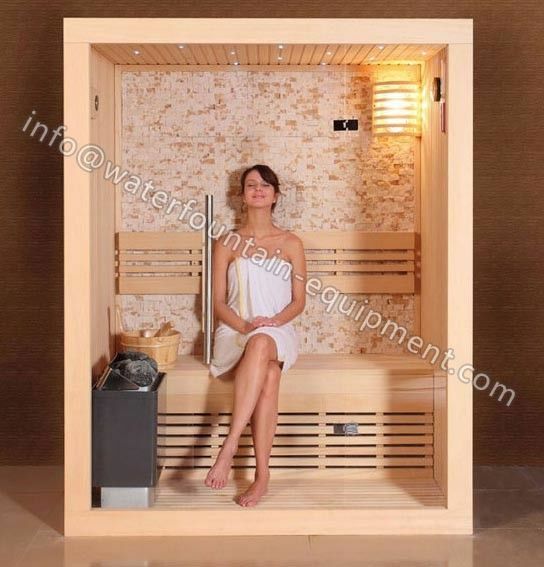 This is an infrared sauna, which has proven health benefits. 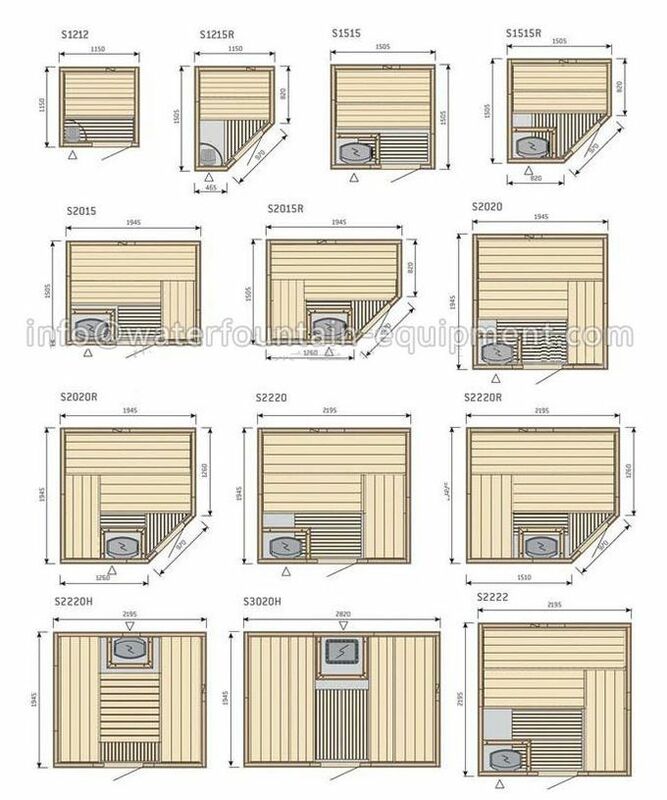 The sauna will fit in virtually any room in the house and enhances your decor. The dual interior and exterior control panels allow for easy temperature control. The interior and exterior lighting and radio with CD Player and mp3 connection let you enjoy your favorite book and music while soaking up the soothing heat. Oxygen Ionizer releases negative ions, which help purify the air in your sauna, keeping it clean and fresh.